Everybody seems to know at least one stupid law which made sense when it was written, but is no longer valid in today's society. 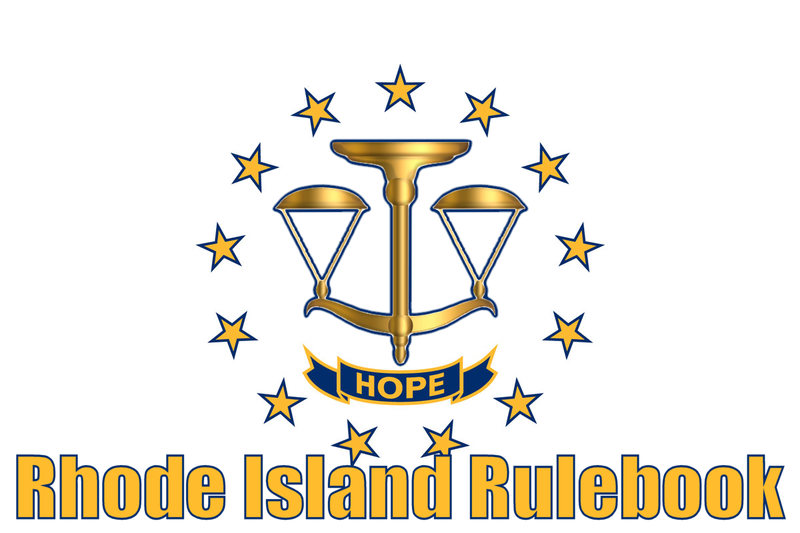 Rhode Island, the smallest state, is revisiting some of these outdated laws and either repealing or rewriting them. 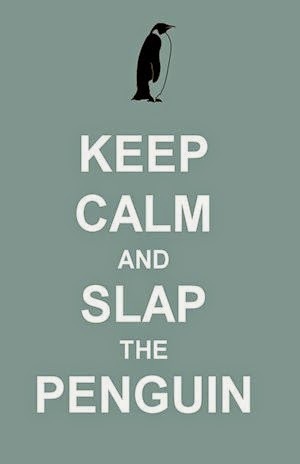 I took a brief trip around the interwebs to find some of the most amusingly irrelevant ones. Here are my top ten favorite stupid laws which may or may not be repealed in the coming round of common sense lawmaking. No-one may bite off another's leg. Any marriage where either of the parties is an idiot or lunatic is null and void. It is considered an offense to throw pickle juice on a trolley. Impersonating a town sealer, auctioneer, corder of wood, or a fence-viewer is against the law. One must make a loud noise before passing a car on the left. You cannot smoke a pipe after sunset. It is illegal to wear transparent clothing. You may not sell toothpaste and a toothbrush to the same customer on a Sunday. It is illegal to drive down any street with beer in your car, even if it is unopened. According to Dave from Dave's Marketplace in East Greenwich, sales of pickles have tripled in the last week with residents seemingly planning a pickle juice throwing party at the local transit system depot when the law is repealed. We also spoke to Gandalf about the legal revisions, who is especially looking forward to the lifting of the night time pipe smoking ban. 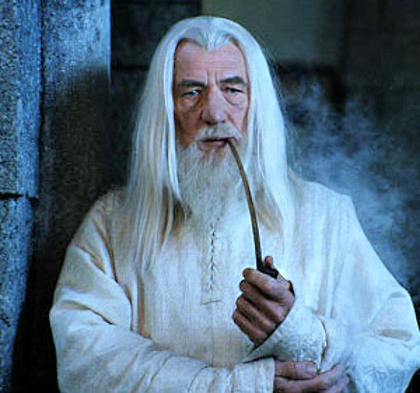 "As a wizard, I am required by my craft to smoke a pipe, but these stupid laws are keeping people like me from moving to Rhode Island. I am also looking forward to wearing my Lululemon see-through yoga pantaloons in public. As far as the loud noise while overtaking law, it does not bother me because I am of the mind that you shall not pass." I know you want to share your crazy state laws, so use our comments section below.